The end of the summer holidays means its back to reality and the everyday routine of life, but it’s not the end of the fun! 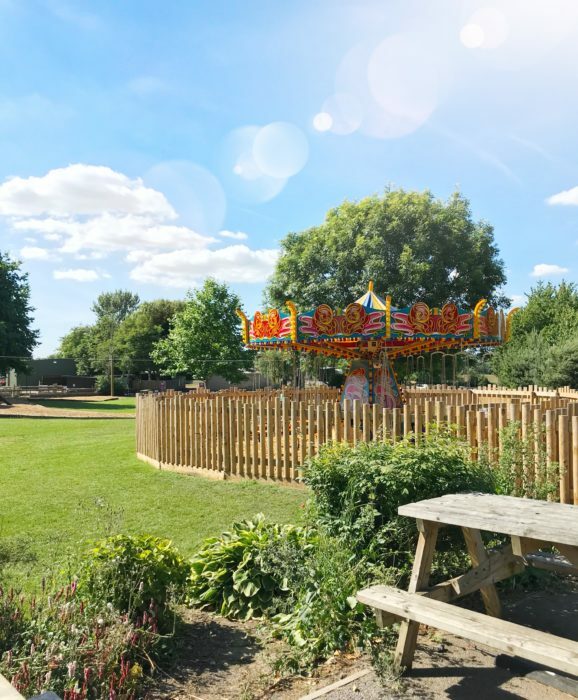 As you all know we LOVE Avon Valley and it’s our little family tradition to visit the park on a Friday after school. It’s the perfect way to let off some steam and unwind after a busy week of school work and day to day life. We are very used to the park and all the kids are very comfortable with boundaries & park rules so are happy to run off in different directions (within reason lol) and do their own thing. Happy kids means one very happy mum and I get to sit and enjoy a hot cup of tea (& sometimes a slice of cake too) in peace. What more could a mum ask for? Most weeks we get a good two hours at the park (4-6) so usually spend the time just in the soft play or if the weather allows the adventure parks and activities outside. 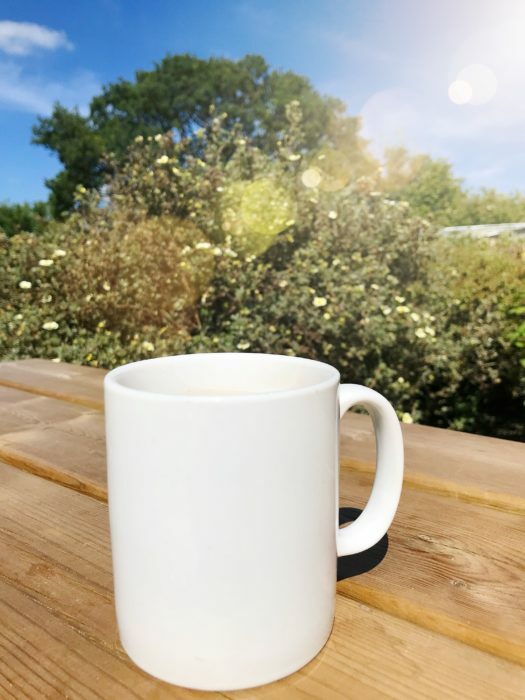 On the first Friday of each Month Avon Valley host a special late night opening where the park is open until 8.00pm.. on these evenings we treat ourselves to tea here and explore the animals at the park. Being a little older generally tends to head in the direction of staff members. I think she is on first name terms with 90% of the staff and is usually greeted with the warmest of hellos. Avon Valley staff are god sends! They are always so lovely and patient with the kids and are always ready to act silly and run off and play. (They will even go on the drop slides if you dare them) it’s amazing to see staff so happy to be at work and they really are such a credit to the park. Being a typical boy and into his cars you can usually bet the first thing he will head for is the go carts, which are free to use. He could quite happily spend the entire time whizzing around the track. She LOVES the indoor play area and the many different slides; drop, tunnel and wave. There is tons of fun to be had in the soft play so even if it’s too wet to be outside the kids will still have plenty to occupy them. There are two different areas. Over 5s; ball blasters, slides & obstacles. Loads of fun to be had! 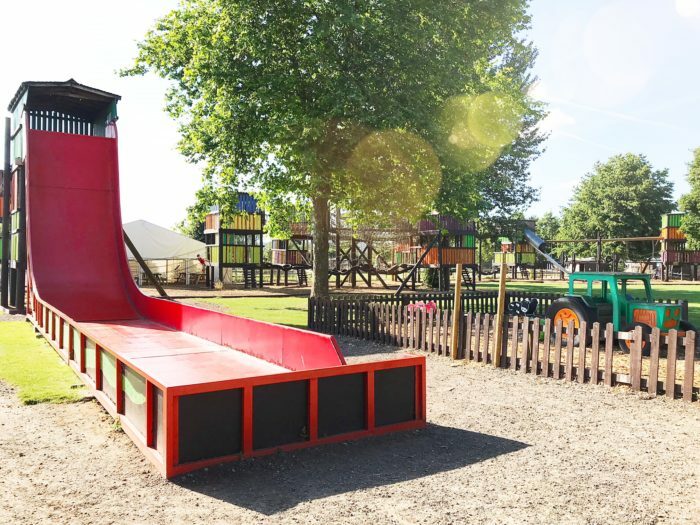 Under 5s; the play village is made up of houses and shops which the kids can play in and explore, there is a sensory area and a little soft play with a mini slide and ball pit. The soft play area is also where you will find the cafe and has plenty of seating areas. Last but not least Amelia. As much as she loves all the play areas both indoor and out, there’s nothing she loves more than the sand pit. 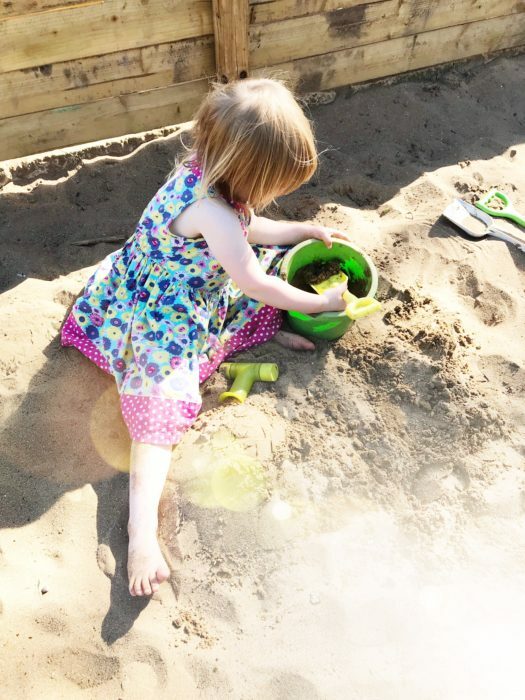 She will happily park herself in the corner with a bucket and spade and play until it’s time to go home. 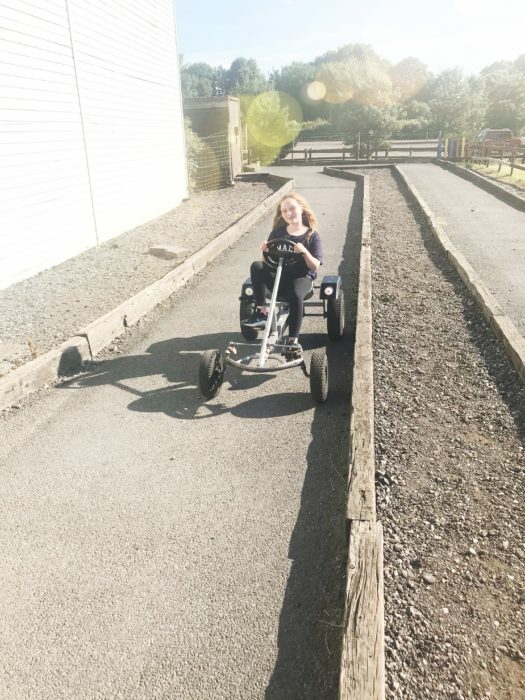 Other play activities include HUGE outdoor areas, zip lines, smaller play areas, bounce pillows, quad bikes, climbing wall.. I could go on forever. If all the wasnt enough to keep you entertained there is still the rest of the park to explore too! 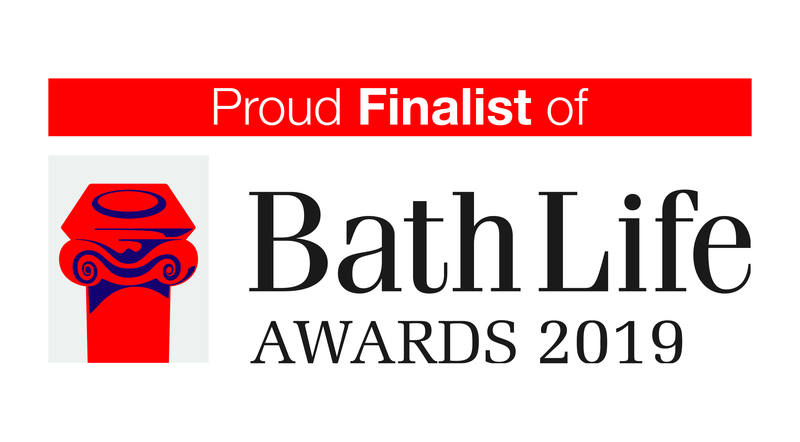 The play barn is opening until 5.30pm and the main park is open until 6pm! Word from the park – If you live locally with school age children an Off Peak Silver Annual Pass might be really beneficial to you as it gives you access to the park at a cheaper rate after 3.30pm PLUS you still get all the great annual pass holder benefits like discount on events and in the shop and Woodland Cafe. Full details can be found by clicking HERE! Great revue Taylor. Looks a fun place to visit and the kids certainly seem to enjoy themselves.